We invite you to join us in our missions and activities that support our children and all men and women in Lake Havasu City as they serve in the Armed Forces. 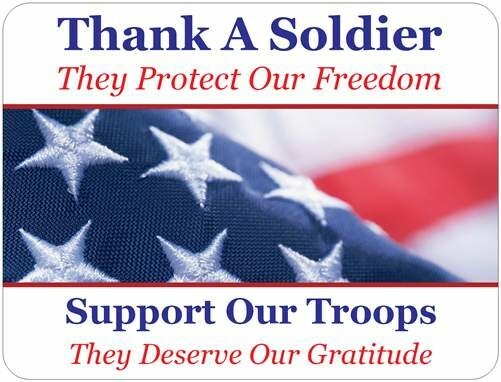 Membership in the Lake Havasu City Military Moms is open to parents or relatives of men and women serving in the U.S. Armed Forces, and also to anyone who wants to support our military regardless of whether or not they have a family member serving. Annual dues are $20, and membership runs from September 1 to August 31 of each year. Our meetings are held on the fourth Wednesday of every month at 6:30 p.m. at the London Bridge Resort, 1477 Queens Bay, Lake Havasu City, AZ. Dates of the November and December meetings vary. If you’d like to join us, please download and complete this Membership Application. If you have a son or daughter serving, or who served in the past, please complete this Troop Info Form. If you would like to know more about us, please download this Military Moms Information page.